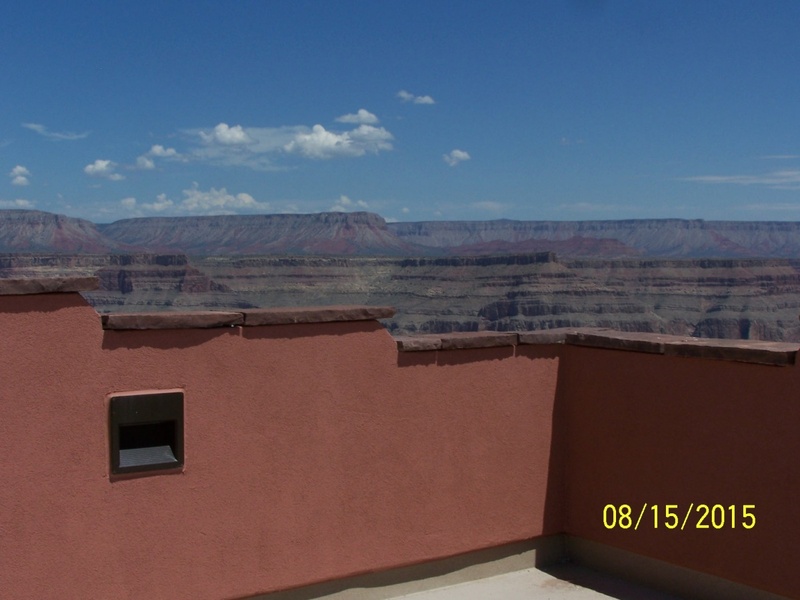 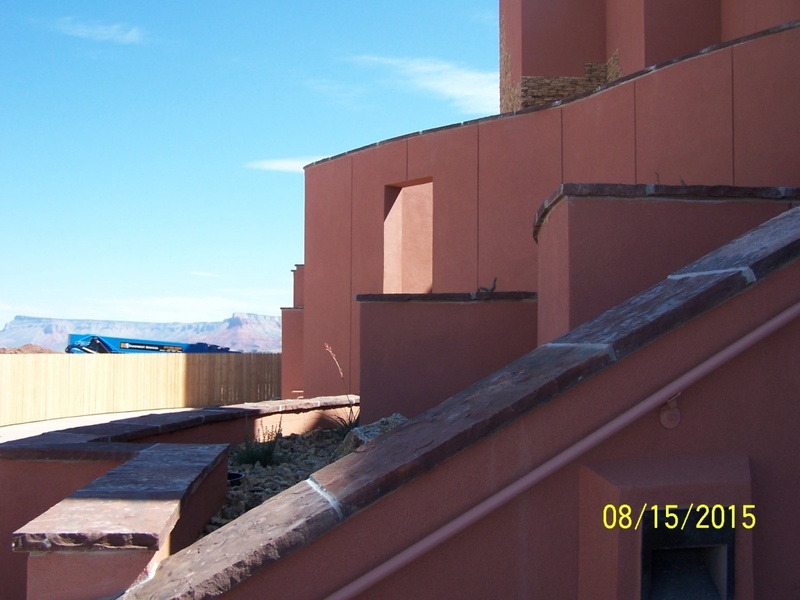 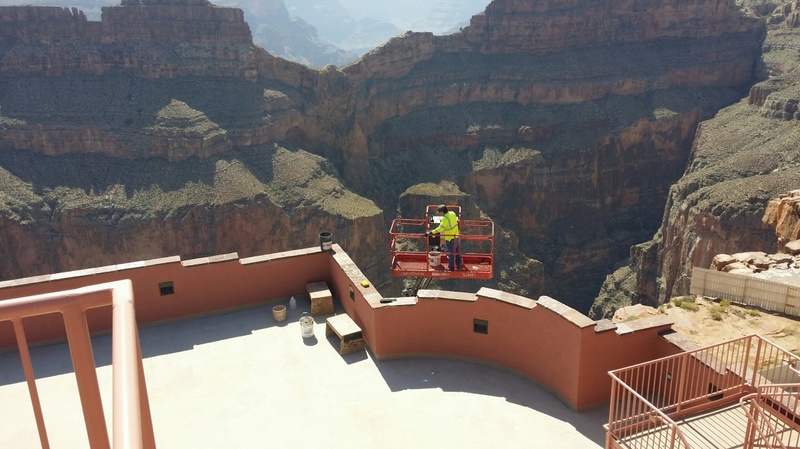 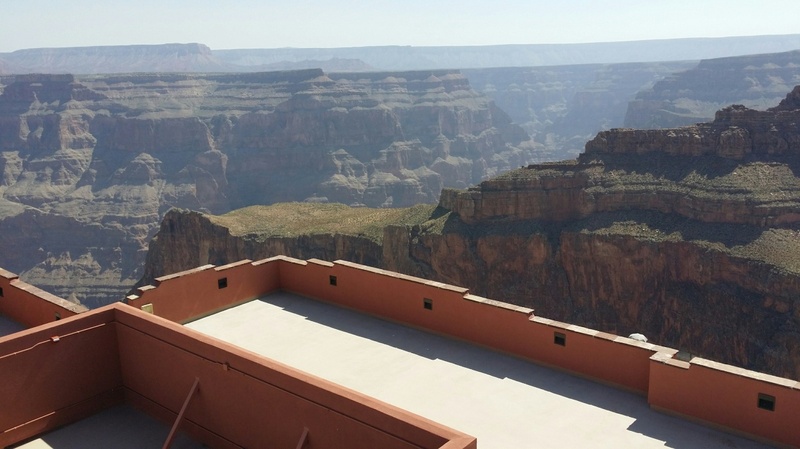 Superior is honored to have the opportunity to work on the Grand Canyon Skywalk project, located in Peach Springs, Arizona on the Hualapai Indian Reservation. 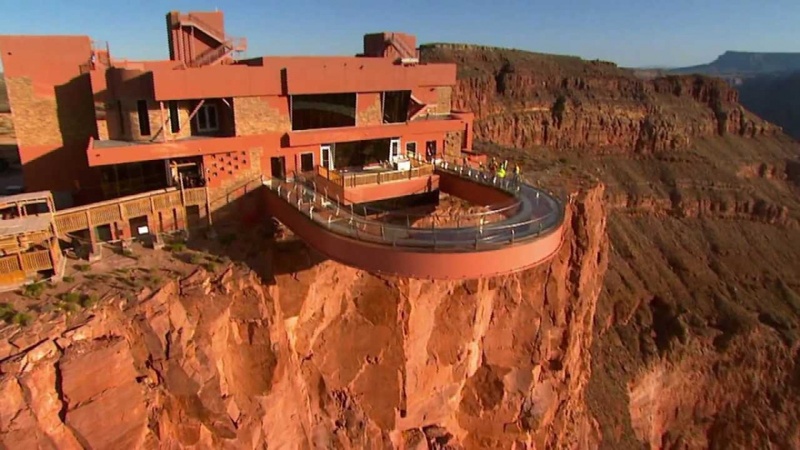 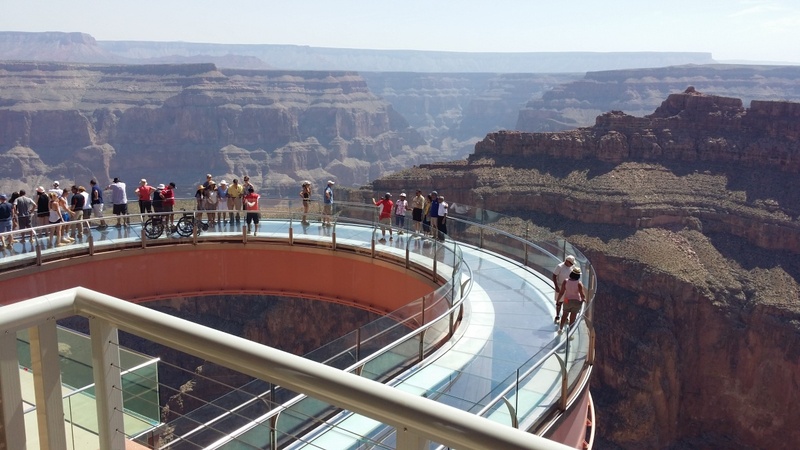 The skywalk is a glass, horseshoe-shaped bridge that enables visitors to walk beyond the canyon walls and provides unparalleled views of the canyon. 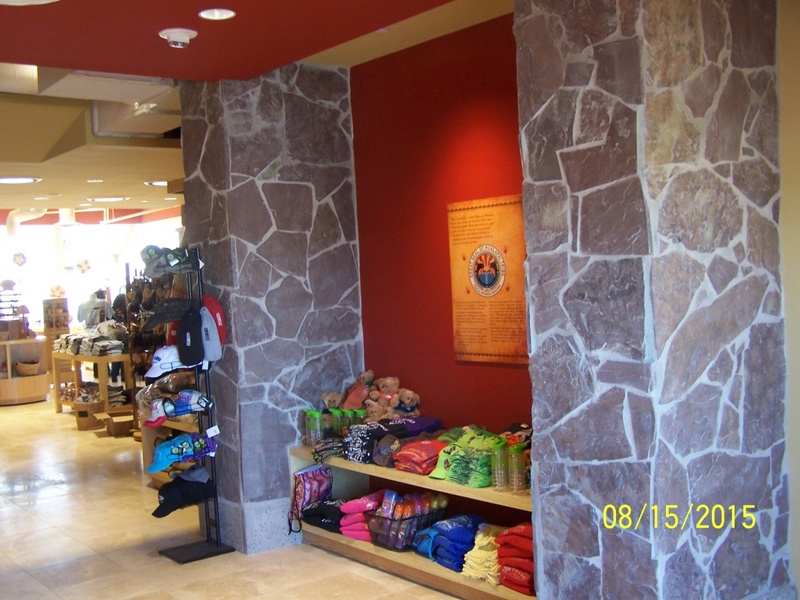 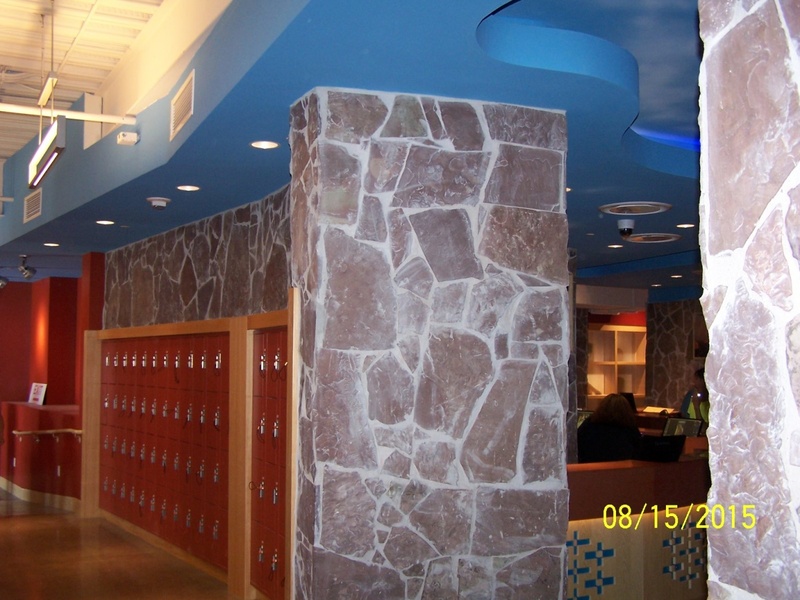 Superior installed travertine tile in the cultural exhibit, gift shop, restrooms, elevator lobbies and cabs; quarry tile in the café and storage area; sandstone veneer at the entry and gift shop; and sandstone wall caps at the planters and parapet walls.